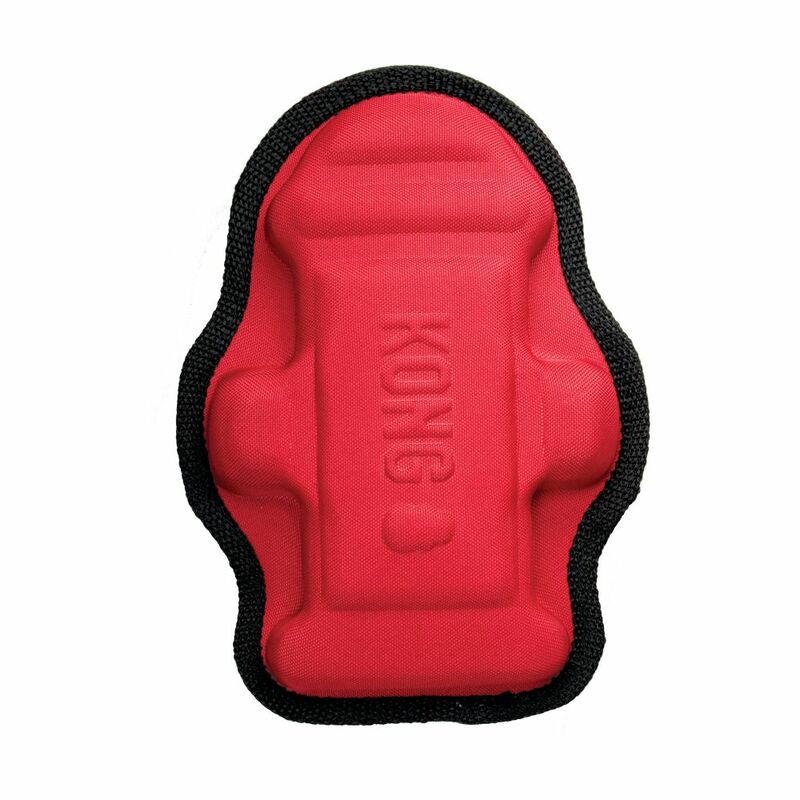 KONG Ballistic Imprints are a fetching extension to the strong Ballistic family. 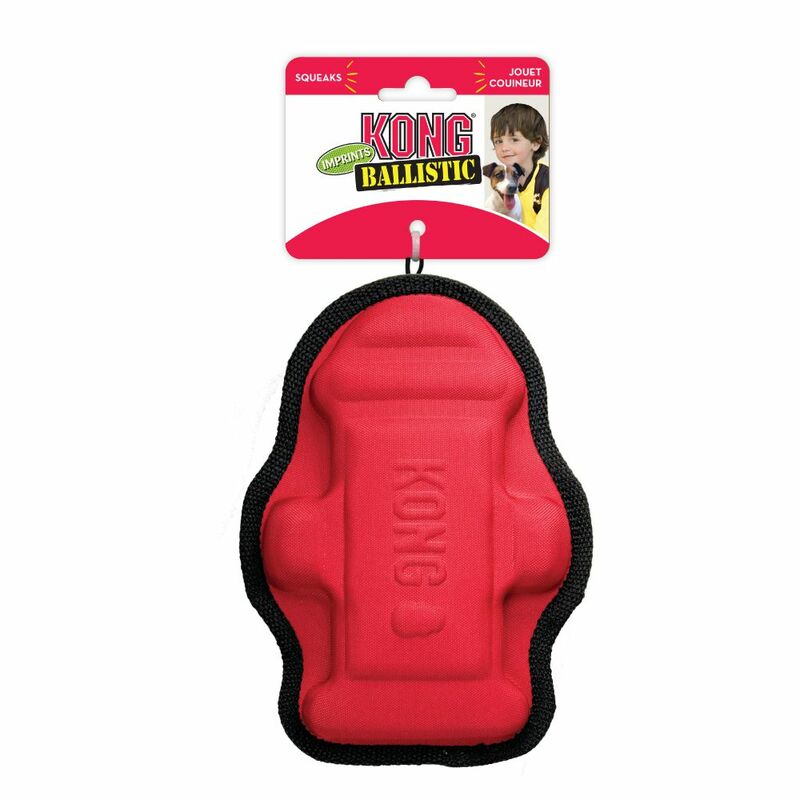 Constructed with our heavy-duty durable Ballistic material, Imprints pop back into shape effortlessly when squeezed for long-lasting fun. 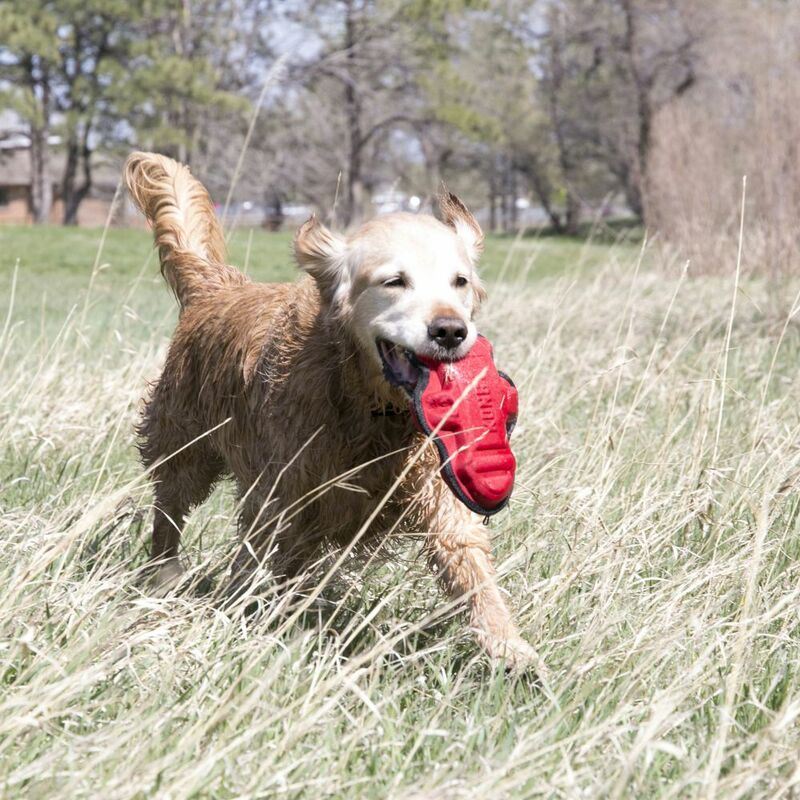 Reinforced stitching strengthens the seams of the toy to stand up to tough play while the inviting squeaker and rattle sounds encourage dog’s natural play instincts for added engagement.